April is a big month for new technology, with two of the biggest phones around – the Samsung Galaxy S6 and HTC One M9 – and a certain timepiece hitting our shelves. There are a couple of decent games coming out too! Technically, the HTC One M9 came out yesterday but, as April is its first full month of release, we’ve decided to include it in this post. 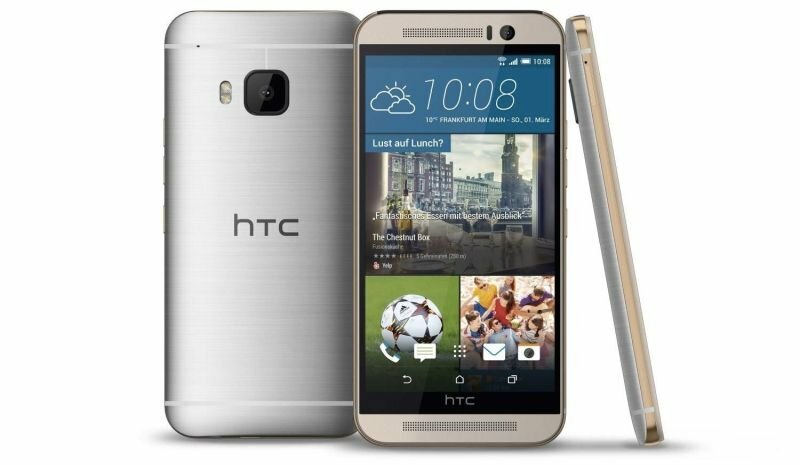 The HTC One M9 is more of an evolution than a revolution in terms of design, sharing many similarities with the One M8. That’s not a bad thing, of course, as the M8 is widely regarded as one of the best Android phones on the market. Improvements include a power upgrade in the form of a Snapdragon 810 processor and a 20MP camera for top-quality snaps (and selfies). While it probably won’t sell anywhere near as many units as the iPhone 6 or Galaxy S6, the One M9 is a fantastic phone for those who fancy something a little different. And so, the great fightback begins. After a relatively poor response to the S5 and the phenomenal success of the bigger iPhone 6, Samsung had a battle on their hands. They’ve responded with the Galaxy S6, the most radical redesign of the Galaxy range to date. 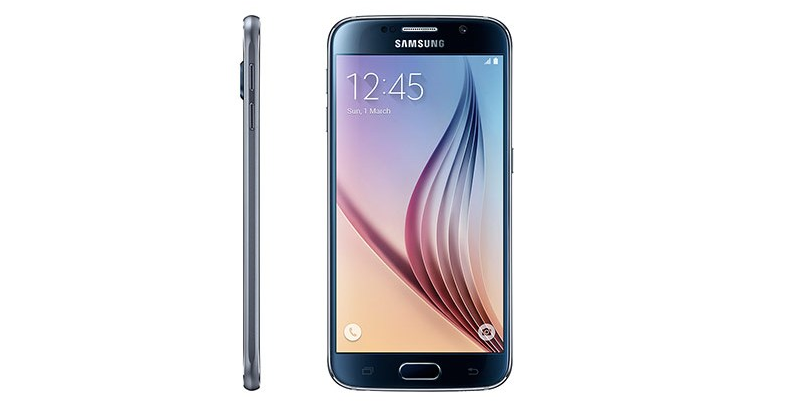 With a Snapdragon 810 processor and a QHD screen, the Galaxy S6 is one of the most powerful Android phones available. Samsung have also rejigged the design of the phone, taking inspiration from the iPhone 6 and (finally!) introducing metal into the Galaxy’s build. The S6 isn’t the only phone Samsung are releasing this month, though. The Galaxy S6 Edge is more or less the same phone as the S6 with one crucial difference: a curved screen, which is used for notifications, clock displays and various other cool features. Both phones are set for release on the 10th April, with prices starting from a bank-breaking £599.99. We’d recommend selling your phone to lighten the burden! 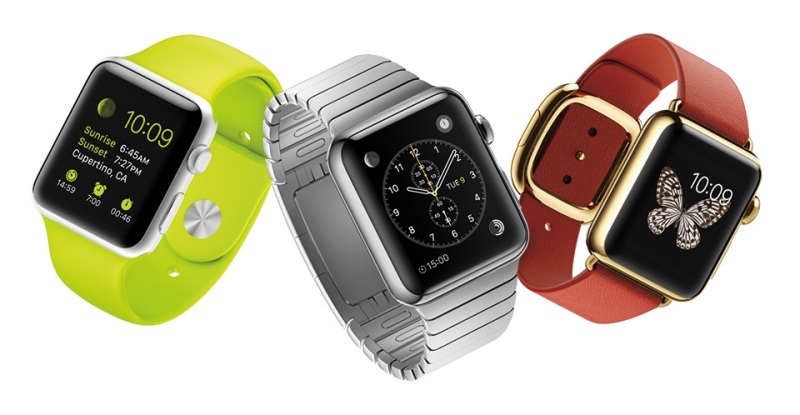 After months of waiting, the Apple Watch finally hits shelves at the end of April. Don’t expect to see many people queueing outside the Apple Store, though; reception to the Watch has been mixed and prices start from a formidable £329.99 (going up to a whopping £13,000 for an 18-carat premium model!). Upset that Bloodborne is a PS4 exclusive? Well, we’ve got kind of good news: From Software are bringing the fantastic Dark Souls 2 to the Xbox One (as well as the PS4)! Scholar of the First Sin features the main game and all of the expansions, with a version set for release on the 360 and PS3 too. After 23 years and countless games, you should know what to expect from Mortal Kombat by now. This looks like good old fashioned beat-em-up fun, with ridiculously brutal fatalities thrown in for good measure. Get over here! If you need a bit of extra cash for any of this month’s new releases, sell your games or electronics with musicMagpie. Click below to get started.